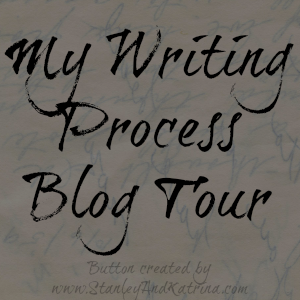 Erik Weibel, author of The Adventures of Tomato and Pea, and book reviewer extraordinaire, recently tagged our author, Felicia, to join the Writing Process Blog Tour. Erik is the wonder-kid who was in HuffPost Live's Tell Me Why Program with Felicia, interviewing Mr. Rick Riordan. He is one of the coolest humans we have met. Not only is he one of the best book reviewers around, he is also a great author. Below are Felicia's responses, and at the bottom you will find three talented authors who will be posting in the next week or so. What am I working on? Well, most of my writing projects recently have consisted of school work (I have written 4 essays so far this year), but I am working on a possible spin-off book from my series, and the sequel to The Perpetual Papers of the Pack of Pets in my spare time. I have to do a lot of editing before my book gets out there, though. How does my work differ from others of its genre? My first book, The Perpetual Papers of the Pack of Pets, differs from other books of its genre because it is an epistolary book. My second book in the series differs because of the sentence structure and the sentences length. They both differ from other works because they are written by a kid. Why do I write what I do? I write what I do because I think almost any one can relate to animals, and also I want to write books that many kids will like, not what grownups think kids would like. Also, I wanted to write a book whose humor almost anyone can get. How does my writing process work? I write whenever I put myself on a deadline or when inspiration hits. I don’t write all that often, but when I do I try and make it the best I can. I will usually write for 30 minutes-2 hours at a time. I have many creative outlets that I like to do such as reading; writing scripts for my friends; print and graphic design; painting; and film production. Who is up NEXT Week (or so)? Kinzy (Eva Ridenhour's crazy Koala character) Eva is the creator of The Kinzy Chronicles. 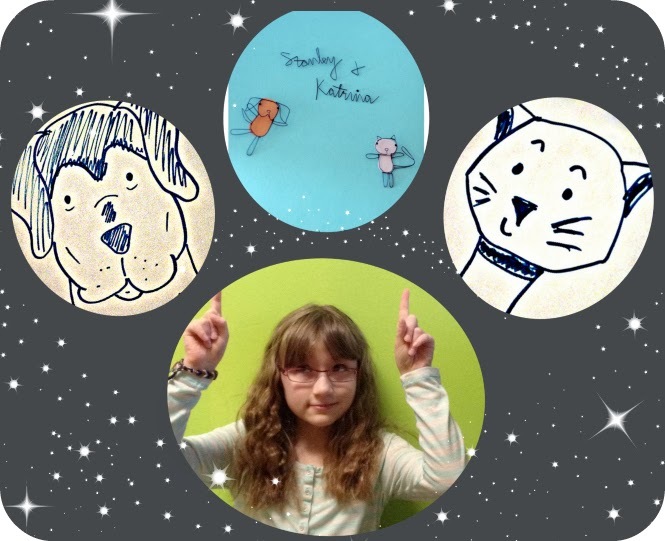 She is a ten-year-old author (she is about to release her FIFTH book!) and an all-around talented young lady. Be sure to check out the pawesome video series she has created entitled "Amazing Women of the 20th Century with the Kinz." Julie Anne Grasso is the author of the fabulous Adventures of Caramel Cardamom Trilogy. Julie lives in Melbourne with her husband Danny and their little elf Giselle. Most days she can be found sipping chai lattes, chasing a toddler, and dreaming up wonderful worlds that often involve consumption of cupcakes. Jemima Pett, is the author of The Princelings of the East series, which shares the adventures of the charming guinea pigs, Fred and George. This mystery adventure series includes time travel and mysterious strangers. Read Cool Mom's review of The Princelings of the East, Jemima also has a fantastic blog about all of her guinea pigs that keeps us entertained.